Adorable! Move-in ready! This is the simple, adorable home you've been waiting for. Located on a perimeter lot, you'll enjoy the peace and tranquility of Pueblo Canyon as an extension to your back yard. Covered structure at the edge of the backyard is for sitting and watching birds, wildlife and relaxing outdoors. 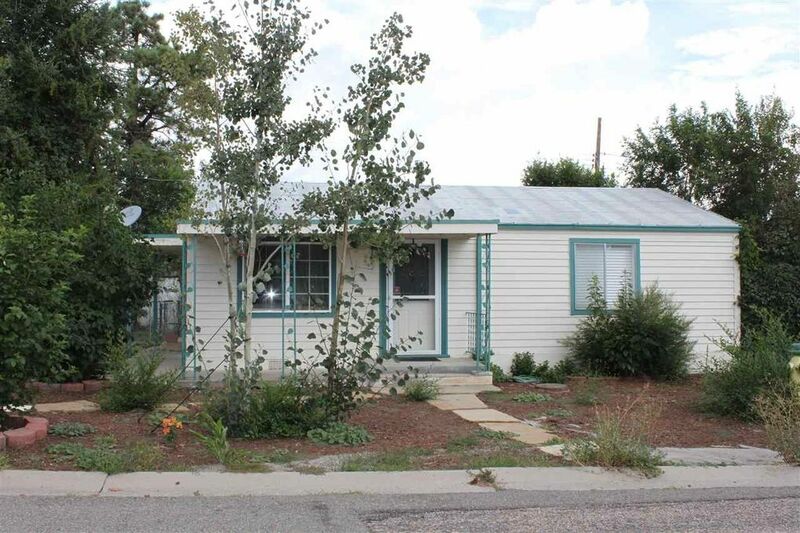 Home features two bedrooms, one bath and a comfortable living room adjacent to the open kitchen. The home's foundation has recently been reinforced - all floor joists have been sistered and new concrete pillars have been poured. New electrical panel and recently sealed roof panels are just the beginning of the updates to this well-maintained home. Schedule a showing today. Directions: Diamond > Orange > left on either 37th or 36th > right on Ridgeway. Home sits where 35th and Ridgeway connect.